Description: Right half of Steele Avenue Yard. This module has a 1" forward extension to accomodate front siding. Total depth is about 12". Track spacing is 25mm. 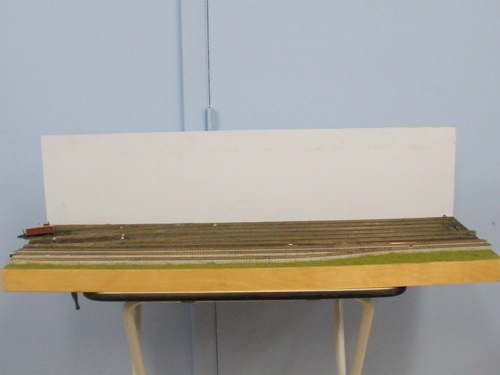 This section is a triple, complete yard module set is 6x (1860mm). 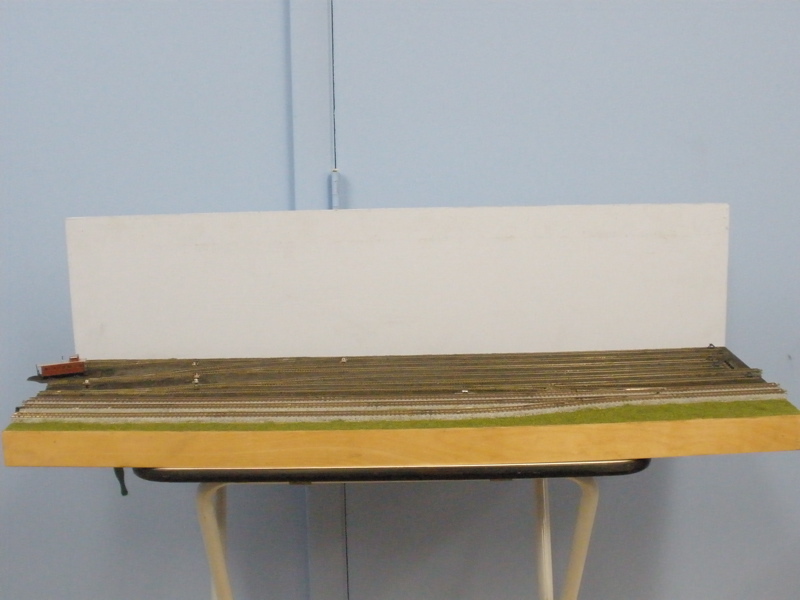 Yard is based on plan by David Barrows in Kalmbach's Model Railroad Planning 1997.